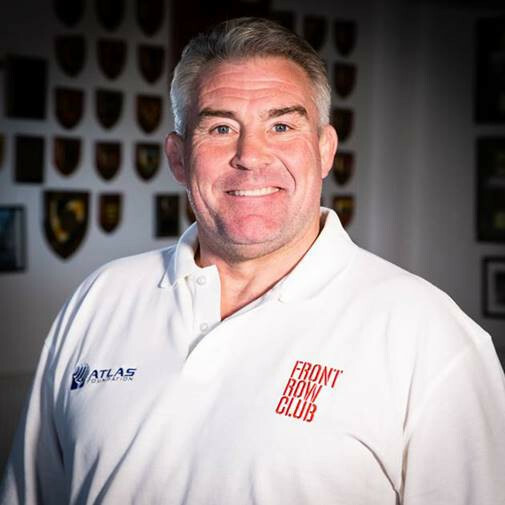 Wednesday 6th February 2019 – The most-capped male player in England rugby history, Jason Leonard OBE, discusses the launch of the Front Row Club and gives his views ahead of England v France. 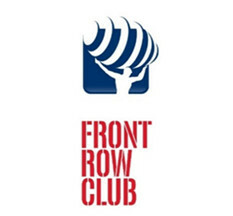 The Atlas Foundation, launched in 2014, is all about giving some of the poorest kids on earth a route out of poverty, and our new initiative, Front Row Club, is a unique way of raising funds for that. Our Atlas Foundation programs use rugby as a way of giving some of these boys and girls the skills for life. Rugby has got the values you need in life. You’ve got to be part of a team, you learn to look after your colleagues and practice respect. In particular, and through our work, bringing rugby to some of the poorest people on the planet helps to build communication and coaching skills. Some of the kids will coach the younger ones and actually go on to gain a qualification for that, while we also look to add on more formal education. That enables these kids to progress and earn a living wage in places like the fitness or sport industry, in normal everyday shops and security firms etc. In order to keep running these programs, the Front Row Club is a great new way of fund-raising for the Atlas Foundation. Sometimes charity dinners or golf days can be quite expensive events that not everyone can afford, but the Front Row Club, for just £10 a year, opens it up for everyone. The Front Row Club is exactly as it sounds, it’s a club. There are ballots for tickets to the Six Nations or a trip to Japan for the Rugby World Cup and it is also a platform for discussion. We’ve got interviews with ex-players, Six Nations predictions and fun challenges like the Iced Tea Challenge that everyone can get involved in. Ireland v England looked brutal at times and it was exactly what rugby is all about these days. Unless you’re on the front foot and dominating physically then it’s very unlikely you’re going to come out on top. There will be some very tired bodies on both sides but England, maybe crucially, have the blessing of an extra day before playing France on Sunday. I’d imagine the squad would have done something very light on Sunday and the same on Monday, but they will have been straight back into it again on Tuesday. It’s very rare that a coach would change a winning side unless there’s injuries. Maro Itoje is the concern there as he was moving around pretty much on one leg and it’s reported he’s got some ligament damage. I don’t think Joe Launchbury is too far away from coming back into the squad and he may be able to slot in at the right time. He’s been with the travelling party anyway but just wasn’t part of the selected squad. Looking ahead to the game and I’m sure it will be a very loud and fun atmosphere at Twickenham. Everyone is expecting a lot after that win in Ireland but the players will have to remain grounded. From a coaching point of view, all you’ve got to do is show the players the first 40 minutes of France against Wales. France were fantastic in that first half and are not a poor side at all. England certainly cannot rest on their laurels. France looked pretty strong in the front row against the Welsh but England will be focusing on their game rather than what they’re facing. I think Kyle Sinckler is a tremendously talented young man and he’s growing in stature every game, while Mako Vunipola had one of his best ever games in an England shirt against Ireland and Jamie George was great too. So I don’t think Eddie Jones or England will be worrying about the battle in the front row, though England will have to be on top form as this French side can still play. 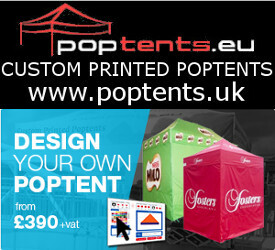 They will be keen to put one over on England now after losing their opening game. Overall, I think it will come down to the last 20 minutes where England can pull away to secure a good home win. Even though Italy seem to be improving each year, everyone else takes a step forward as well. Wales will take confidence from their second half turnaround against France and I can’t see them losing. As for Scotland v Ireland, I think it’s going to be quite a tasty game. It’s important to remember that you don’t become a poor side overnight, Ireland are still a great side and I expect to see them come back strongly from their defeat to England. 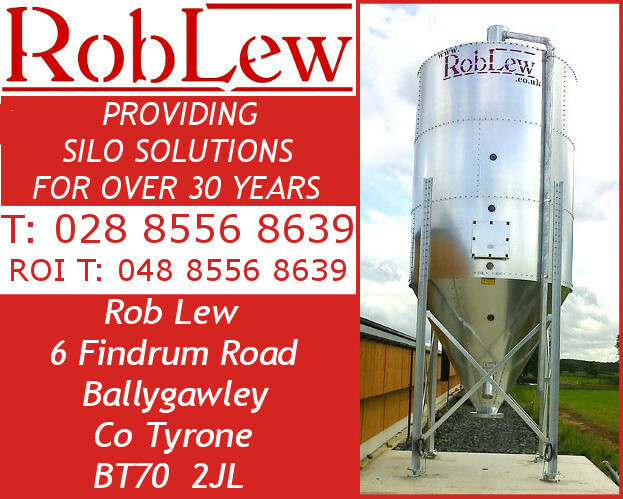 They have a few wise old heads in there that will right the wrongs from last weekend, and although it won’t be easy against a Scotland side that Gregor Townsend has done a marvellous job with, I think the Irish have got a bit too much.